Hello!! Thanks for stopping by! Like many of you, I fell in love with writing at a very early age. It was an escape from the harsh realities of life. Nowadays I write for the sheer joy of it and to share my voice with the world. 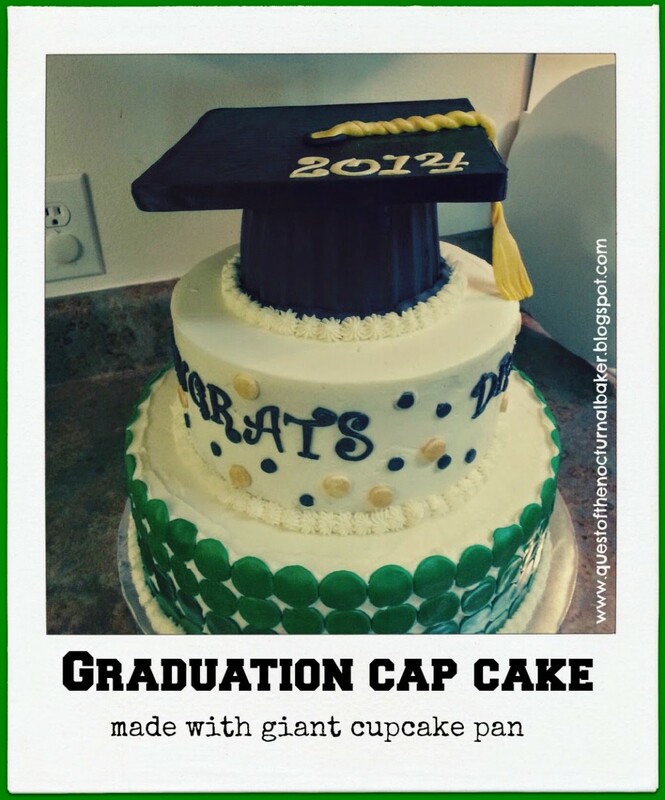 I love baking and sharing my journey into becoming a full fledged, real deal cake decorator. I am also a passionate advocate for Dystonia awareness; a terrible movement disorder that I have been diagnosed with. Finally as a Christian, I pray I share the love of God along the way! Stick around for a while!!! 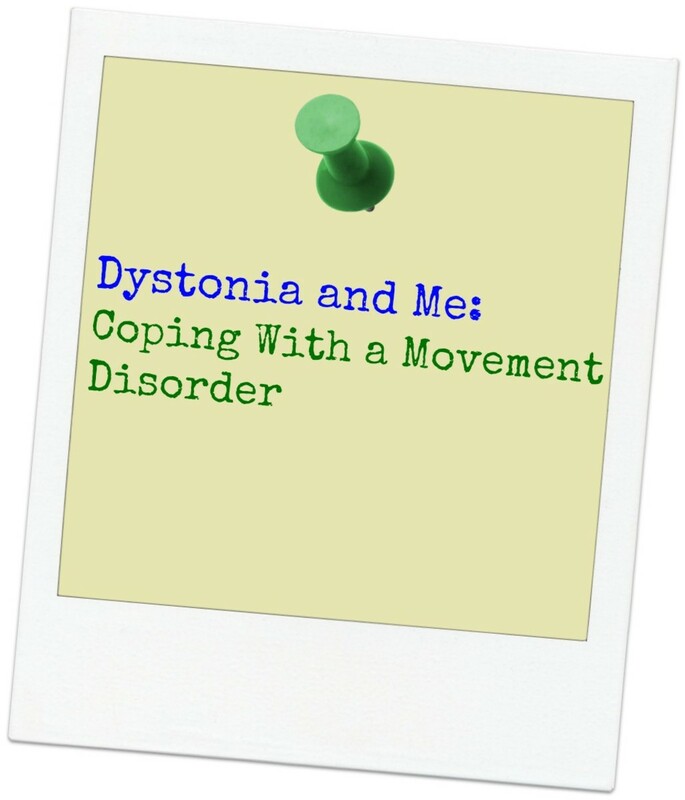 I have Dystonia, a neurological movement disorder. 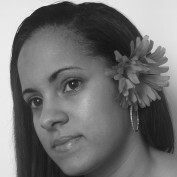 Join me on my journey for a cure and help advocate for patient's rights!!! 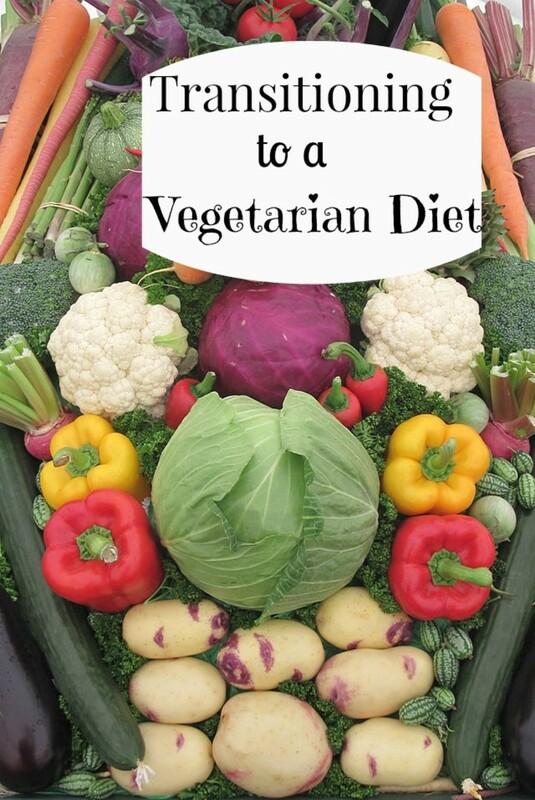 My journey with Dystonia has led me to transitioning to a Vegetarian diet. It has been such an empowering and educational ride! 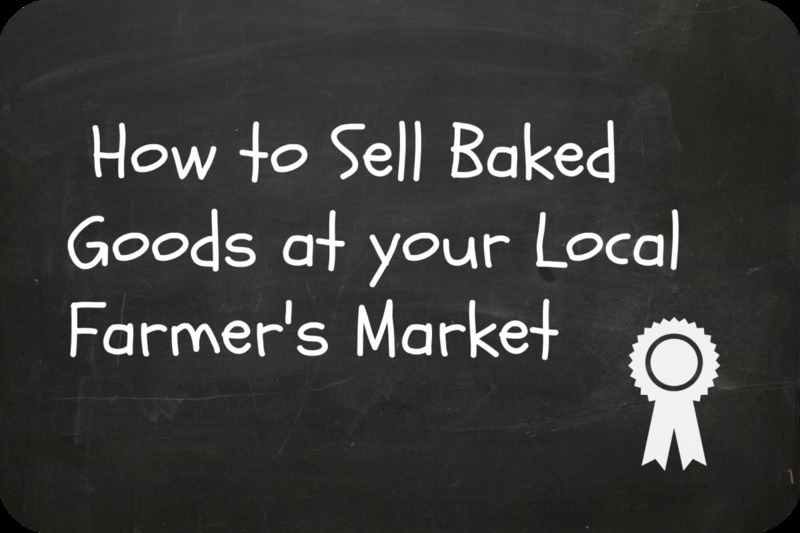 Here's what I learned along the way. 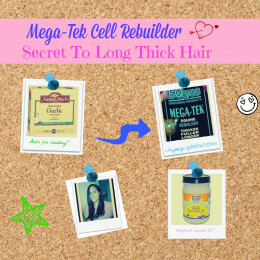 Grow long thick hair with this easy regimen for all hair textures. 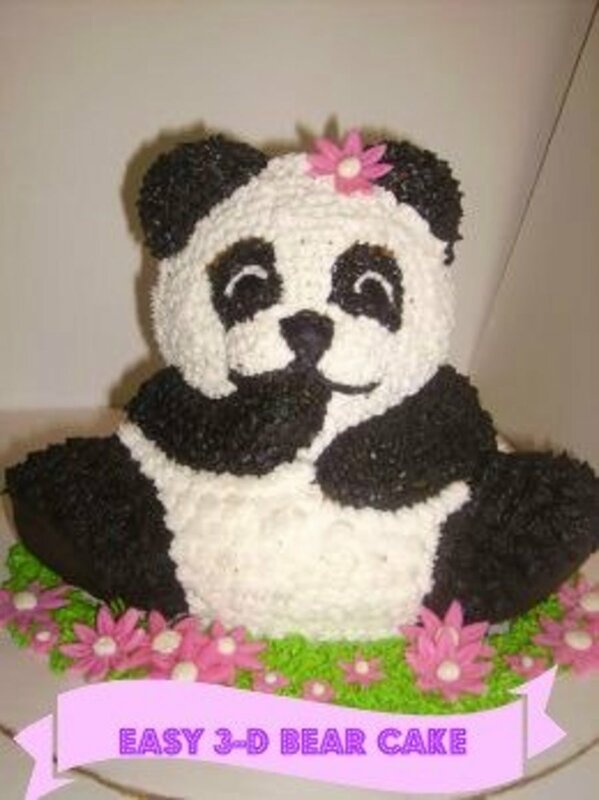 Baking can be a daunting task when you're a beginner, but please give this 3D teddy bear cake a try, you will be totally impressed with yourself!